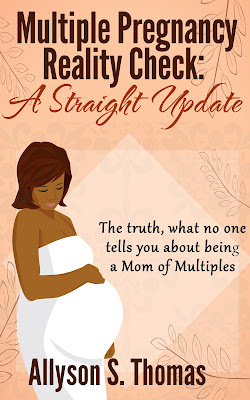 Prepared for mothers of multiples by a mother of multiples, this book, Multiple Pregnancy Reality Check, plans to present a straight update about the reality of being a Mom of Multiples. • Economical factors and guidance. • Smart Buys for the babies. • Smart schedule on how to feed babies to increase individual baby bonding. • Feelings associated with being a mom of multiples. • Counseling and much more. This book is a special guide towards becoming the best mom of multiples. Everything the new mother needs to know about this joyful experience.